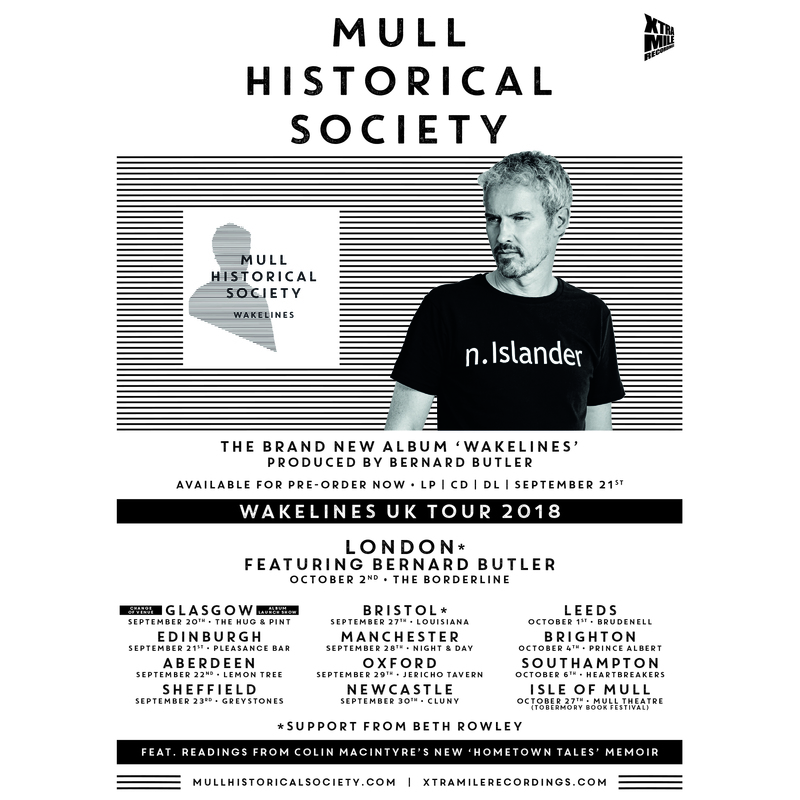 MHS UK ‘WAKELINES’ Tour Continues — catch MHS & Bernard Butler in London! 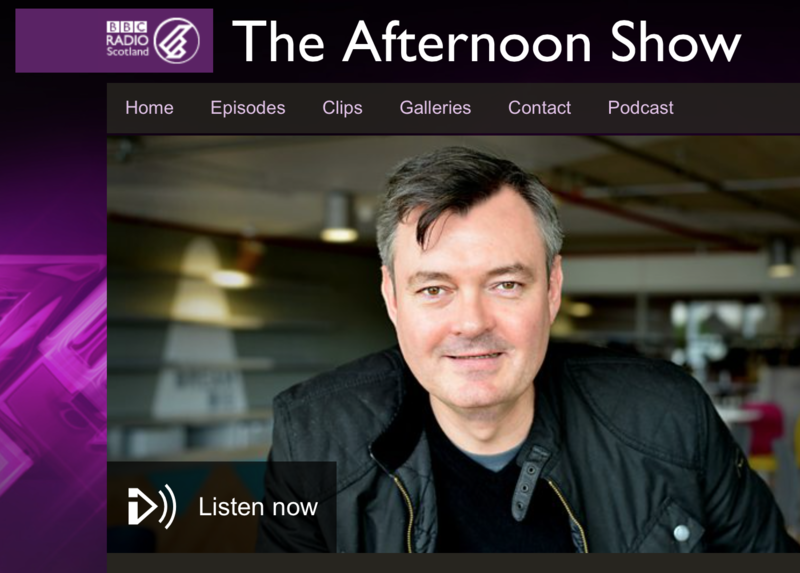 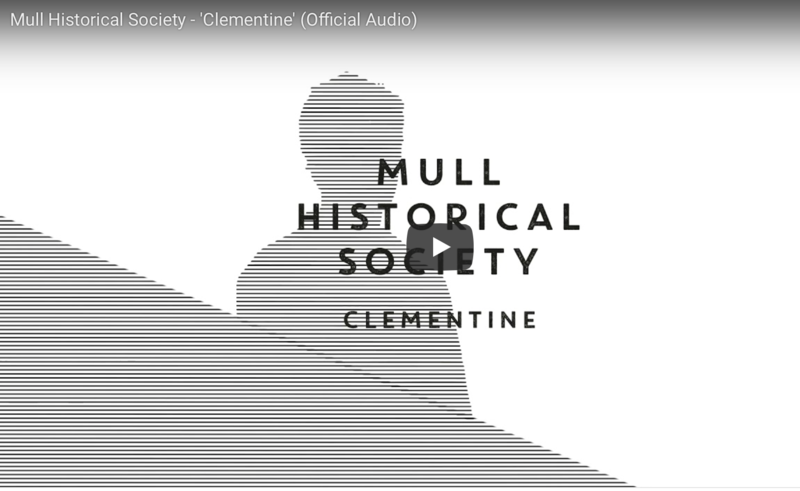 MHS Edinburgh Show – Fri 21st – now at The Pleasance Theatre! 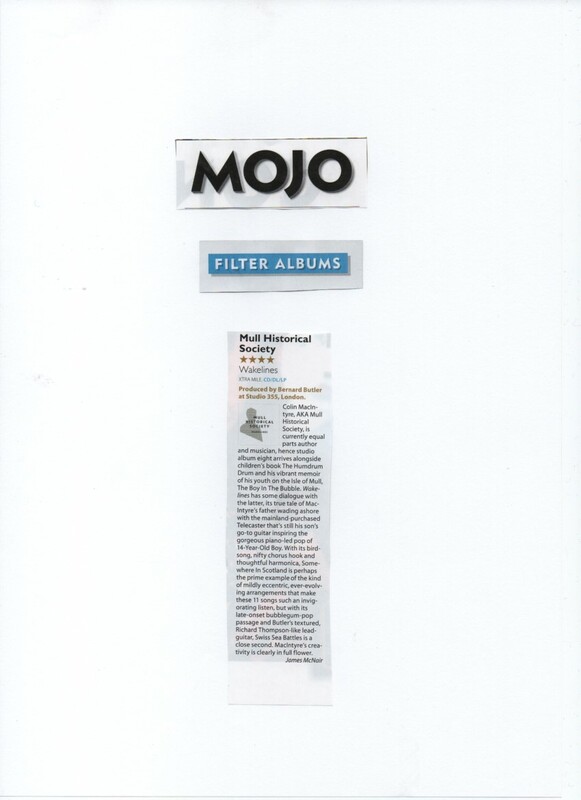 Great review of new MHS album ‘Wakelines’ in today’s Sunday Times! 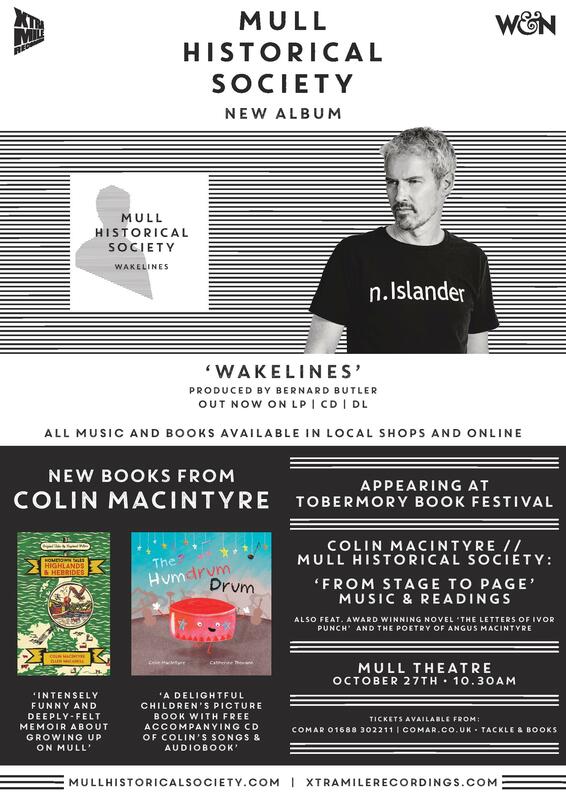 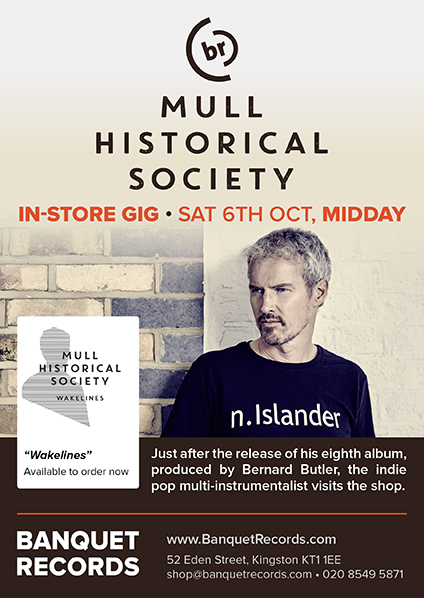 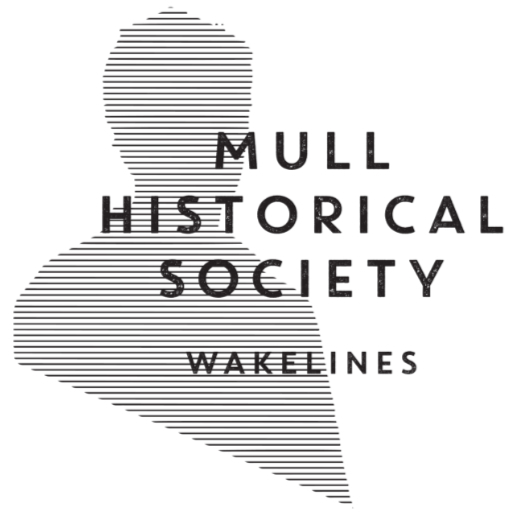 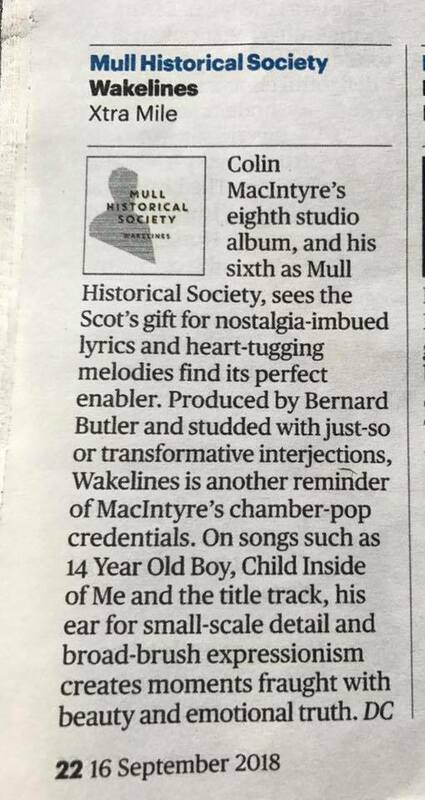 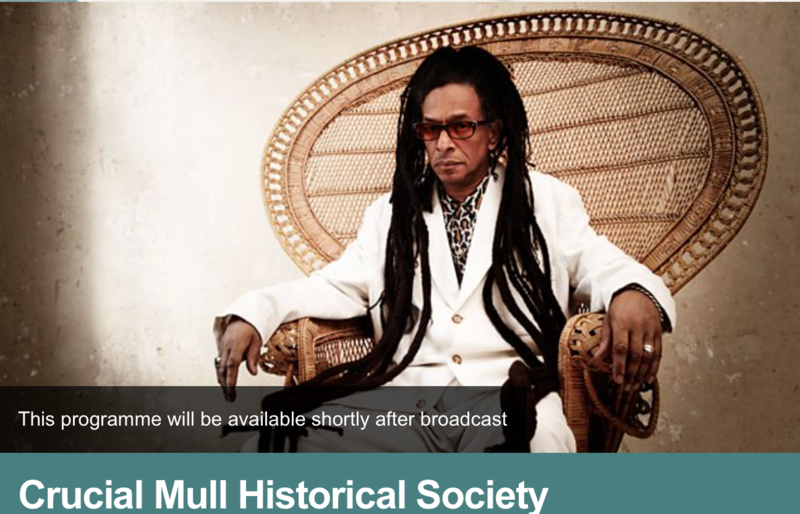 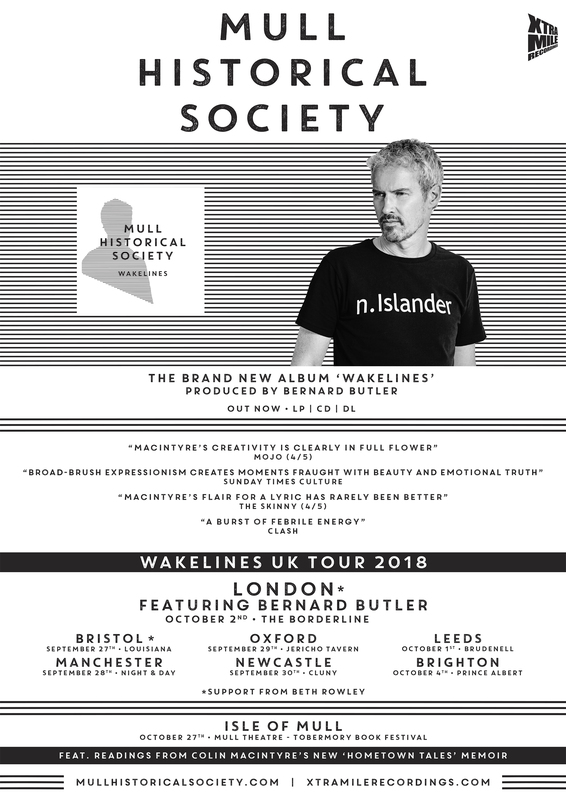 There’s a great review of Mull Historical Society’s new album ‘Wakelines’ in today’s Sunday Times – ‘MacIntyre’s ear for small-scale detail and broad-brush expressionism creates moments fraught with beauty and emotional truth.’ Produced by Bernard Butler – the album is Out this week on Xtra Mile Recordings – BUY NOW to get free MHS extras! 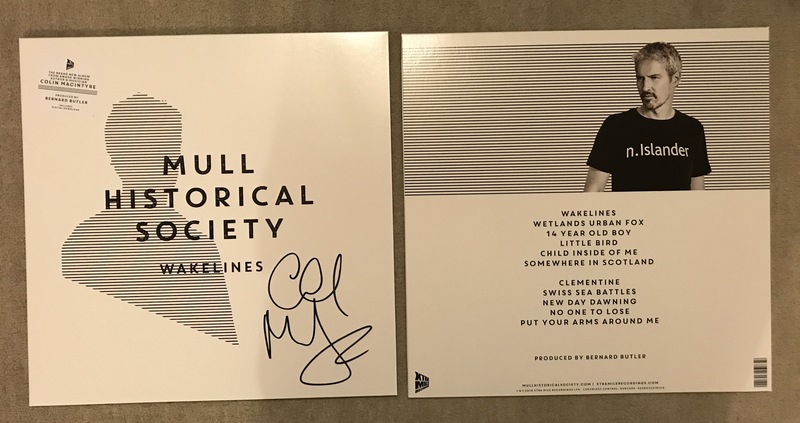 New MHS playlist on Spotify!